In June 2017, the Governmental Accounting Standards Board (GASB) issued Statement No. 87, a new accounting and reporting standard regarding leases. 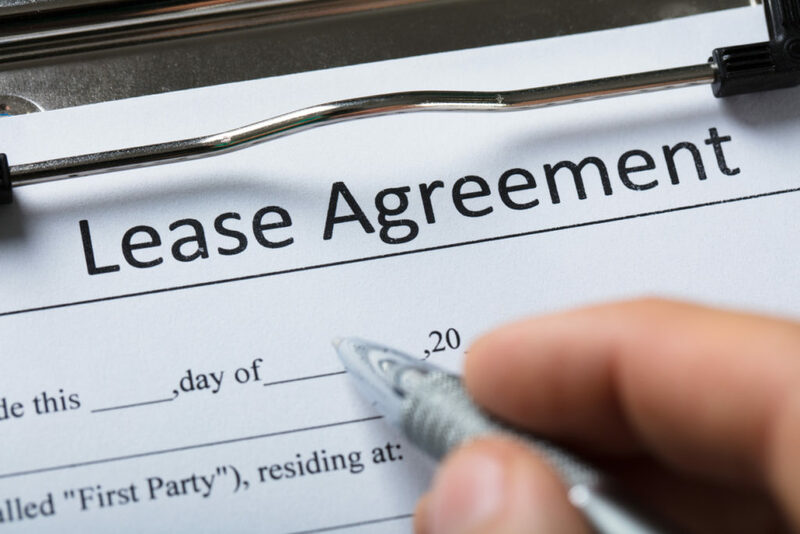 Under the prior approach, governments applied a somewhat subjective test to determine if a lease should be classified as “operating” or “capital.” Under the new approach, GASB assumes all leases (with a few stated exceptions) are just leases, eliminating “operating” leases. The primary goal of the new standard is to increase comparability across governments and provide financial statement users with better, more complete information by establishing a single model for lease accounting. The new standard will take effect for reporting periods beginning after December 15, 2019, and apply retroactively as if the standard was in place at the beginning of the implementation period. Early implementation is encouraged. To review the standard, see GASB Statement No. 87. What might be the biggest hurdles to implementation? For entities with significant lease activity, the biggest hurdle most likely will include gathering the required documents. This will require communication and support from all departments participating in leases with the finance and accounting departments. An additional hurdle will be the the initial measurement calculations required by the standard. What should governments do now to prepare? Gain a thorough understanding of the new standard. Changes will affect lease measurement, reported balances, disclosures, accounting policies and systems used to manage leases. Entities should take time up front to thoroughly understand and analyze the new standard. They should ensure key staff have a complete understanding of all the data required for full implementation, because it will be much more difficult and costly to go back later for additional information. Evaluate the overall operational effect on the organization. It’s unlikely the finance department will be able to implement this new standard alone. Establish a cross-functional team to evaluate the effect across the entire organization (for example, finance, accounting, IT, purchasing, legal, etc.). Who are the key people and departments that must be involved? What departments might have originated leases? Will lease templates need to be updated? Will debt covenants be affected? If so, will you have to go back to see if you can revise some of those debt covenants? Who will be responsible for providing required information? Who will provide the ongoing monitoring of agreements and how will they identify future triggering events (such as impairments, terminations or changes)? How will you ensure finance staff receive this information quickly? Evaluate the financial and budgetary effect on the organization. Identify how lease accounting transactions affect the accounting system, financial reporting, and current and future budgets. Will budget amendments be required? Are changes to the accounting system necessary? Will internal financial reports be affected? What forms of communication will be required to address the effects? Learn the current lease policies, procedures and systems. How easy or difficult will it be to gather all the data needed? Is the data housed in one department or 30 departments? Is the monitoring centralized or decentralized? Is the current process sufficient or will there need to be process changes? Will any changes to legal documents and/or policies be necessary? What is the current information system and will it be sufficient to gather, track and calculate information needed under the new standard? Compile a list/inventory of all leases. Consider how you will ensure the list is complete. Obtain and read the lease agreements. Highlight all the key information needed. (This will be the most time consuming.) Identify key parties, clarify any ambiguous terms, document lease terms and key assumptions. And, identify any triggering events that could prompt re-evaluation of lease accounting (such as impairment, changes in lease term or significant changes in assumptions). Design a transition approach. Significant planning should go into the selection of a transition approach and any required system enhancements. Based on the number of leases/magnitude of the effect, develop a project plan and timeline. Secure any necessary resources to meet the effective date (reporting periods beginning after December 15, 2019). Communicate and educate. Make sure internal parties understand why this is important and any new responsibilities. Finally, make sure key stakeholders understand how financial statements and reports will be affected by the new standard. GASB has started the process to draft implementation guidance to answer common questions about the standard. Governments are encouraged to submit their lease questions to GASB for inclusion in the implemenation guide.